As one of 15 countries investing in nuclear energy, the UK is putting £37 billion into the development of nuclear new build. As new projects are undertaken, it is essential that the nuclear engineering community learns the lessons from existing sites and decommissioning programmes. With this in mind, the Delivering Onsite Nuclear Projects conference will provide attendees with best practice and successful strategies to shape new projects while reducing time and cost. 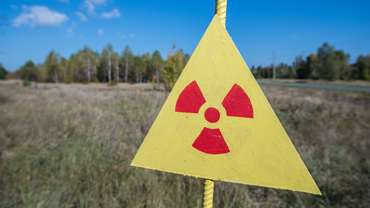 Hear from the Office for Nuclear Regulation and the Nuclear Decommissioning Authority, who will provide guidance on current regulation and outline future plans for nuclear projects in the UK. Understand how engineers at Flamanville 3 are enhancing the operational lifespan of its reactor and how this could impact the Hinkley Point C project. Hear how Mammoet overcame technical challenges that were required to successfully finish the New Safe Confinement at Chernobyl. Benefit from the opportunity to join those shaping the future of the nuclear industry across the UK and Europe. Plus: Join a complimentary drinks reception at the end of day 1 to continue the discussions and network with attendees! 1 week to go: book your place and join attendees from Atkins, Rolls-Royce, Arup, LLWR, SC Group, M+W Group, Cavendish Nuclear, EDF Energy and more! Ann McCall, Waste Management Director, Radioactive Waste Management Ltd.
Paul Dundee, Project Manager, Magnox Ltd.
Ron Hibbert, DSRL Senior Project Manager, Dounreay Site Restoration Ltd.
Identify how the right resources can be planned and secured for new projects - including technical expertise, materials and equipment. "An excellent opportunity to keep up to date with current nuclear infrastructure issues and maintain contact with professional colleagues. Thank you IMechE Team: a very valuable and interesting conference, well administrated and organised"
"An excellent combination of technical knowledge and organisation learning points"
"Interesting speakers and topical debates - well worth attending"
Matt Waddicor, Site Characterisation Project Manager, NuGeneration Ltd.
Chaired by: Roger May, Independent Consultant, Magnox Sites Ltd.
· How can the nuclear new build industry learn from waste management problems encountered by decommissioned plants? · How can the challenges of managing the nuclear legacy influence the design of nuclear new build in a positive way? 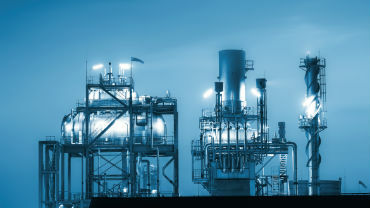 · How can the decommissioning projects learn from the new build construction plans? Andrew Parkes, Head of Site Characterisation, Radioactive Waste Management Ltd.
Why do nuclear projects cost more than budgeted and how can we reduce the cost into the future? How can the industry ensure that the right resources, both material and human are secured for projects? · How can the industry help to manage public perception of nuclear plants to ensure support? 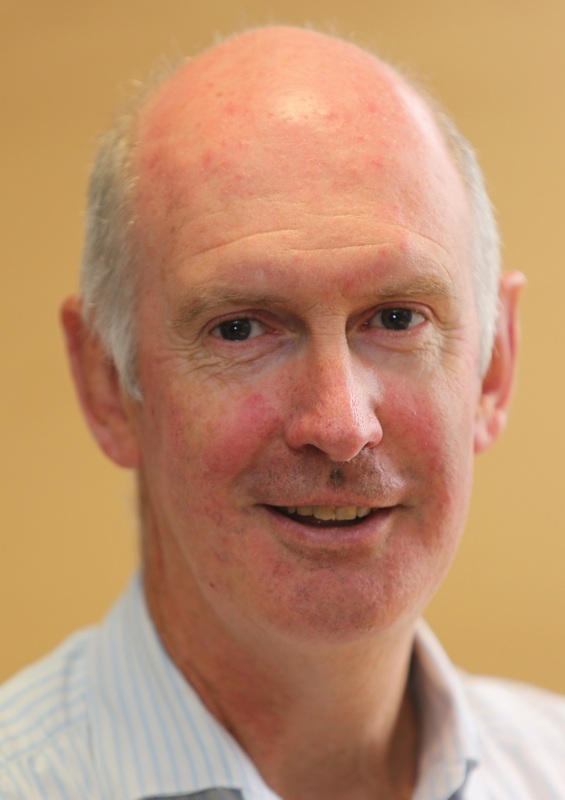 Roger May: Independent Consultant, Magnox Sites Ltd.
Roger May has a degree in Mechanical Engineering from City University and subsequently gained an MBA in Technology Management from the Open University. He joined the Electricity Supply Industry on leaving school and has since spent more than 35yrs in the Nuclear Power Industry primarily working at Dungeness ‘A’ and Sizewell ‘A’ Power Plants. 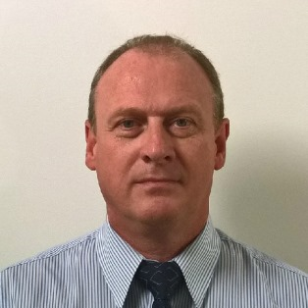 Roger has extensive experience of Nuclear Plant Operations, Nuclear Plant Operational reliability improvement and Nuclear Plant Maintenance Management. Additionally Roger has had significant engineering involvement in plant improvement projects ranging from the upgrade of irradiated fuel handling equipment to the replacement of a 325MVA Generator Transformer. Phil Kruse has 20 years radiation environmental protection experience in the nuclear industry. This has included over 10 years in consultancy originally supporting environmental projects at Sellafield and then projects assisting other nuclear operators and regulators in the UK and central and eastern Europe, with time spent at the National Radiological Protection Board. Phil joined NNB GenCo in 2010 and led the delivery of the RSR permit application for the Hinkley Point C and closure of the environmental elements of the Generic Design Assessment for the UK-EPR reactor design. 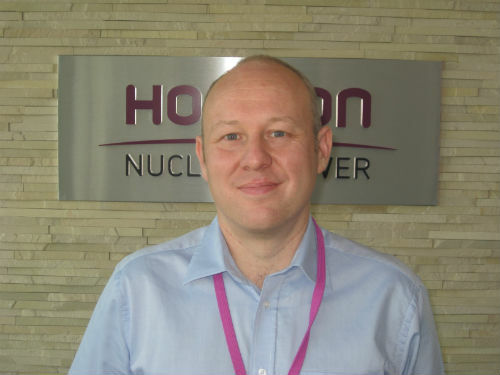 Phil is currently the Environmental Technical Manager responsible for radioactive waste and decommissioning aspects; he is also one of the company’s Radioactive Waste Advisers. 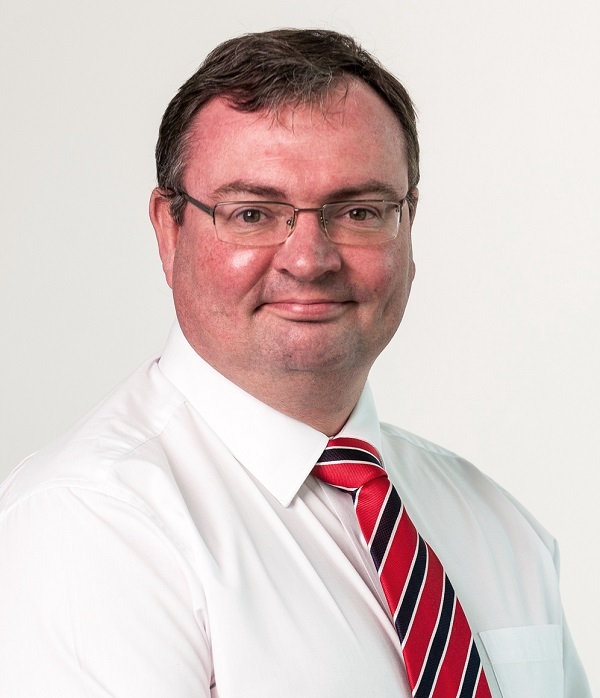 Craig Lavender has over 30 years experience of working in the nuclear industry, and has been working at the Office for Nuclear Regulation (ONR), involved in the regulation of the nuclear industry in the UK for the last 16 years. This has predominantly been in the regulatory area of nuclear safety through inspection and assessment. 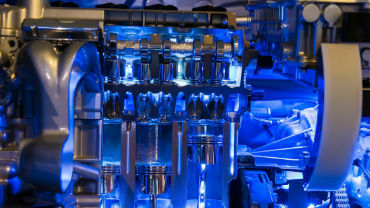 This has covered PWR and Gas Cooled reactors, as well as fuel manufacturing and reprocessing plants. Craig has extensive experience in the application of the UK nuclear regulatory regime, and has undertaken a wide range of regulatory activities on sites including those involved in power generation, fuel manufacturing, radioactive waste facilities and decommissioning plants. His regulatory experience includes nuclear safety case assessment, project inspection, licence compliance inspection, issuing of Licence Instruments, and enforcement. Craig has represented the UK regulator on several IAEA consultancy panels and technical working groups to develop safety guides and technical documents, and has participated in specific IAEA Missions to potential new build countries. 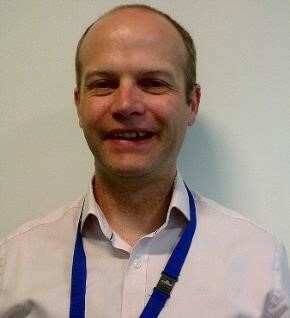 Craig has been involved in new build roles for the regulator for the past 8 years, during which time he has co-ordinated the regulatory activities involved in granting a nuclear site licence at Hinkley Point C.
Alan McGoff is policy lead for new nuclear build in the Environment Agency of England. Working on new build for the past 12 years he developed and implemented, with the Office for Nuclear Regulation, the regulators’ new approach to regulating new nuclear build in the UK. This two stage process, Generic Design Assessment scrutinising new reactor designs, and the site licensing and permitting processes have been completed successfully for EDF/Areva’s UK EPR, Westinghouse’s AP1000 and for EDF’s new site at Hinkley Point C. A physicist, Alan’s past experience includes regulating Sizewell B and Bradwell Nuclear Power Stations as well as other large industrial installations. Previously at BNFL Sellafield he led development and implementation of a number of major special radiometric instruments for the plants there. Additionally, since 2015, Alan has been a Senior Visiting Fellow at the UK’s National Nuclear Laboratory. Erik Kroes started his career with Mammoet in 2008 after obtaining his Master’s degree in Transport, Infrastructure and Logistics at the Technical University in Delft, the Netherlands. Developing from a Project Manager to Project Sponsor of Mammoet’s Special Devices division. During this period he has obtained vast knowledge of multi-disciplinary projects in amongst others the Civil, Nuclear and the offshore sector. The Special Devices division focuses on projects with Strandjacks, large skidding systems, Jack-up systems and a significant portion of customized projects focusing on client demands. Since September 2013 Erik holds the position of Operations Manager Special Devices in which he is responsible within Mammoet Europe B.V. for all operations concerning Special Devices projects, personnel and equipment. Examples of projects that Erik has been responsible for include the construction of Evaporator D and the Chernobyl Arch installation. 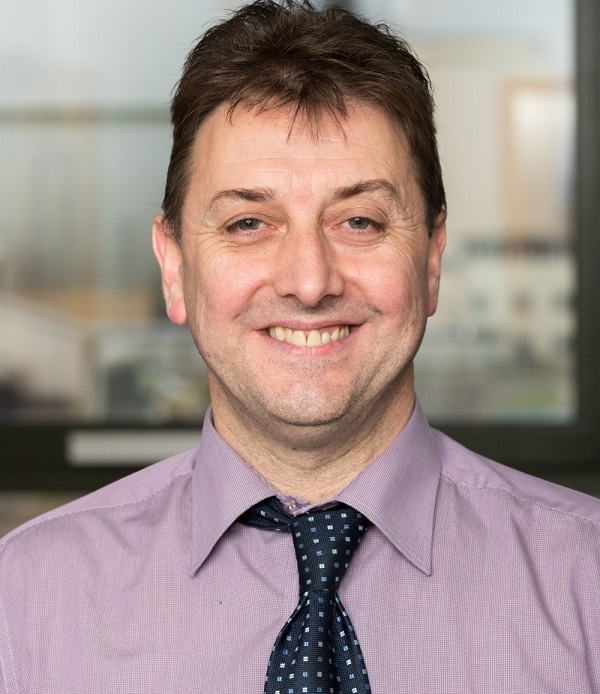 Ron Hibbert: DSRL Senior Project Manager, Dounreay Site Restoration Ltd.
Ron Hibbert commenced his career as a mechanical apprentice at the Dounreay Site building up a sound background in nuclear plant maintenance before joining the site Design Office. This spell included Reactor design work developing tooling to recover the consequences of the primary coolant oil ingress at the PFR reactor. He then moved to project engineering using his experience to develop the internal dismantling methodology for the PFR reactor. The urgency to meet the Sellafield MOP plant programme resulted in a transfer to the original Dounreay Fast Reactor where he is now Senior Project Manager responsible for the development of the final defueling infrastructure. 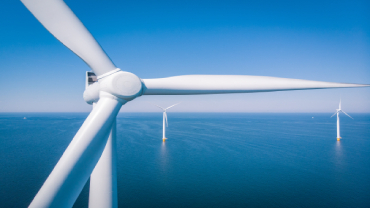 Timothy Johnson, after graduating from Imperial College with a Mechanical Engineering degree, has worked for EDF Energy Generation (and pre-cursor companies), initially as a structural analyst before progressing into project management. In 2012 Timothy was appointed Major Projects Manager with responsibility for delivery of the new Dry Fuel Storage facility at Sizewell B.
Andrew Macdonald is the Architect Engineer for the Dry Fuel Store Project at Sizewell B Nuclear Power Station. 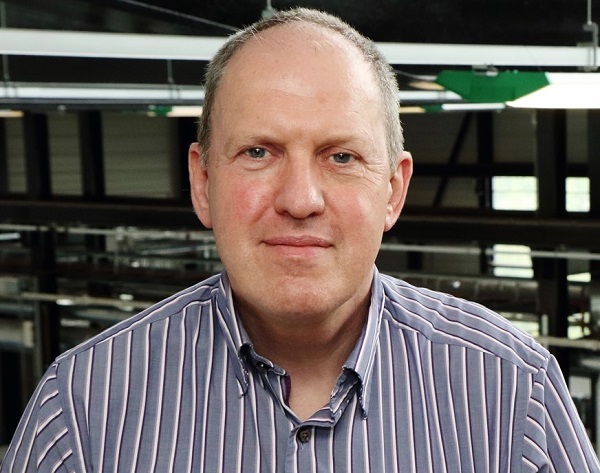 Andrew is a Chartered Chemical Engineer and started his professional career in 2002 in the Food and Drink Industry where he led a number of Process R&D and Plant Installation Projects. After joining British Energy (now EDF Energy) in 2010, Andrew started working on the Dry Fuel Store Project in 2013 as the Junior Architect Engineer before taking on the lead role for the project in 2015. Andrews experiences in the delivery of gated projects in highly regulated industries has taken him naturally into the Architect Engineering role at EDF Energy. Gilles Rousseau graduated from the the Ecole Centrale Paris and specialised in the field of structural Mechanics. He has been working in EDF since 1992. At first, he was a mechanical research engineer in the R and D Division in Clamart, working on the dynamic behavior on the fuel assemblies. He joined the Production Division of EDF in the year 2000 to perform Fracture Mechanics analysis on defects monitored by Non Destructive Tests in operation. Since 2010, he has been working in the CNEN, where he first managed Piping Group, then Main Primary Components Group until 2016. He joined the headquarters of his division to be in charge of the mechanical expertise within his Division in July 2016. Bruce Cletheroe began his career with BNFL at Sellafield in 1987. There, he held numerous engineering roles including: design; installation of Magnox reprocessing's south dissolver, commissioning and operation of Magnox Encapsulation plant and Facility engineer at Fuel Handling Plant. In 1994, Bruce transferred to BNFL Risley, undertaking : front end design; project management and design integration of waste retrieval and treatment plants. In 2007, Bruce moved to AWE Aldermaston, joining the Facility Design team, rising to the role of Group Leader, Design, Facilities. Mike Middleton is the Strategy Manager for Nuclear at the Energy Technologies Institute. 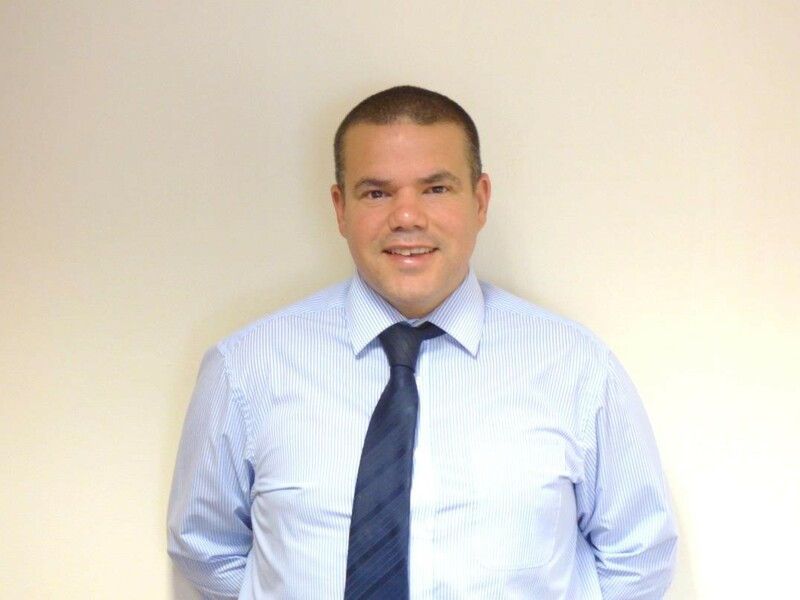 Mike joined the ETI in 2013 utilising his previous experience including: Facilities Director and Naval Base Design Director at the UK Clyde Naval Base, a number of roles at Sellafield including Infrastructure Director; and 3 years with Jacobs Engineering in the UK. Keith Bridger is a Chartered Engineer and a Fellow of The Welding Institute and the Institute of Materials Minerals and Mining. He has over 40 years of nuclear engineering experience with Rolls-Royce’s submarines business, with roles including failure investigation, mechanical testing and materials specification. 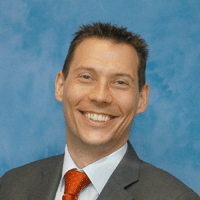 Mr. Bridger is responsible for leading a group of 34 engineers and technologists delivering welding, additive manufacturing and materials R&D solutions for the Nuclear AMRC. 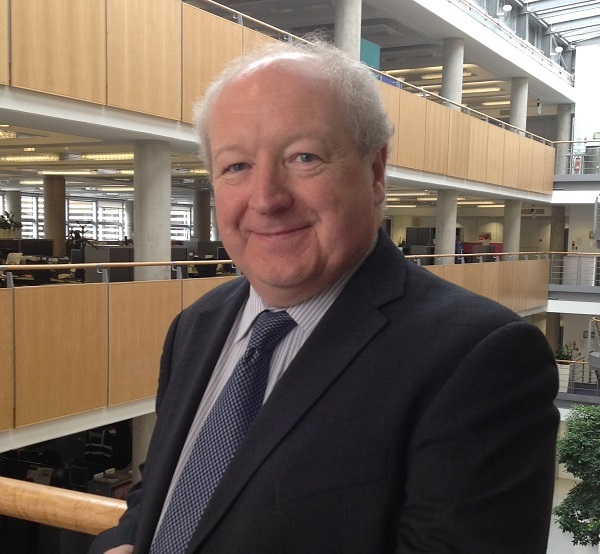 Mark Shannon is Head of Project Management Office and UKAEA Strategic Plan Development at UKAEA, as well as the chair of the Nuclear Power Committee at the Institution. Mark joined the multinational EU team in Garching, Germany as head of Design Integration and Systems Engineering in the development of the conceptual design of the DEMO reactor which will follow ITER in demonstrating the commercial feasibility of fusion power. After an assignment of one year in Garching, he has now returned to the UK to become head of the Project Management Office at UKAEA and co-ordinate the development of the strategic plan for the organisation. Tim joined the Nuclear Decommissioning Authority, as a Major Projects and Programme Manager within the Sellafield Programme team in 2013. He is client for the programmes on behalf of NDA for the decommissioning of the Pile Fuel Cladding Silo (PFCS) and upgrade of site wide infrastructure at Sellafield. PFCS is one of the highest hazard legacy facilities in the UK and a key priority for the NDA. Tim’s portfolio includes a number of major projects and procurements for retrievals equipment, new stores, waste containers and ancillary plant. 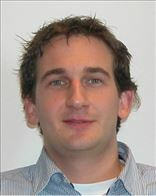 Before joining the NDA, Tim worked for 15 years in the rail and defence industries as a project and programme manager. He is a Chartered Engineer and Fellow of Institute of Mechanical Engineers. 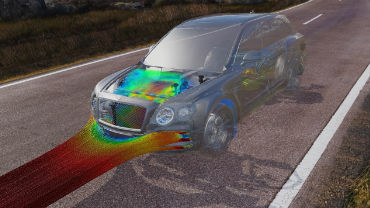 Tim has a Masters Degree in Mechanical Engineering from the University of Birmingham and a Postgraduate Award in Business Leadership from Warwick. Calum has worked in the UK nuclear industry for over 17 years. 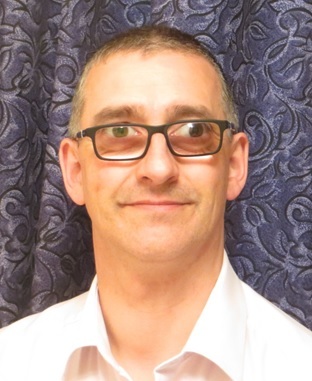 He joined Horizon in 2012, and as Safety Case Manager in the Design Authority, he is responsible for the management of the Wylfa Newydd Pre-Construction Safety Report (PCSR) and in supporting Hitachi-GE in the Generic Design Assessment safety case for the UK ABWR. Prior to joining Horizon, Calum worked at EDF Energy and developed graphite core safety cases for the continued operation of Advanced Gas Cooled Reactors. Calum started his career with NNC (now AMEC-FW) in a safety case support role and to gain experience of working on nuclear licensed sites, Calum joined BNFL and worked on a range of projects at the Sellafield and Capenhurst sites. 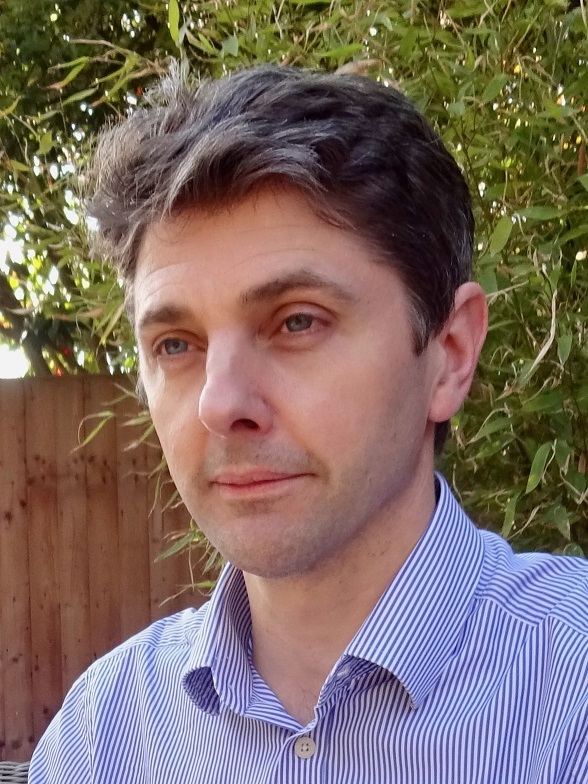 Calum has an academic background in physics and holds a doctorate in experimental nuclear physics, a degree in applied physics and is a chartered physicist. Matt Waddicor: Site Characterisation Project Manager, NuGeneration Ltd.